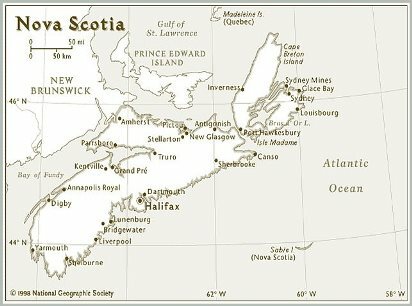 CY0P 15mSSB IOTA:NA-063 Sable Island New! 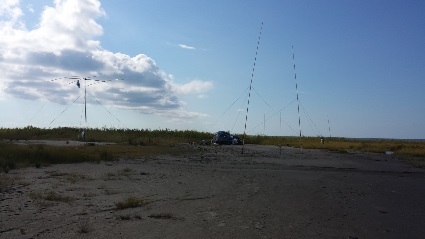 K5T 15mCW IOTA:NA-119 Timbalier Island New! 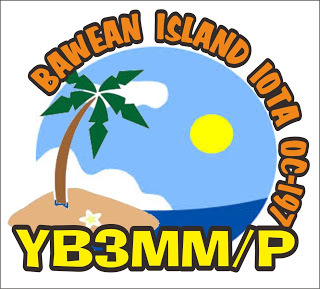 YB3MM/P 15mCW IOTA:OC-197 Bawean Island New! 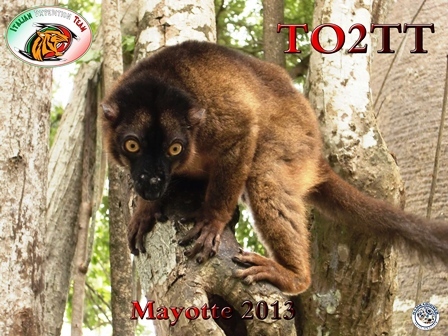 Copyright © きょうとＫＰ１２７のブログ All Rights Reserved.